Looking for some good iPad apps to visualize data on your iPad, the apps below have you covered. 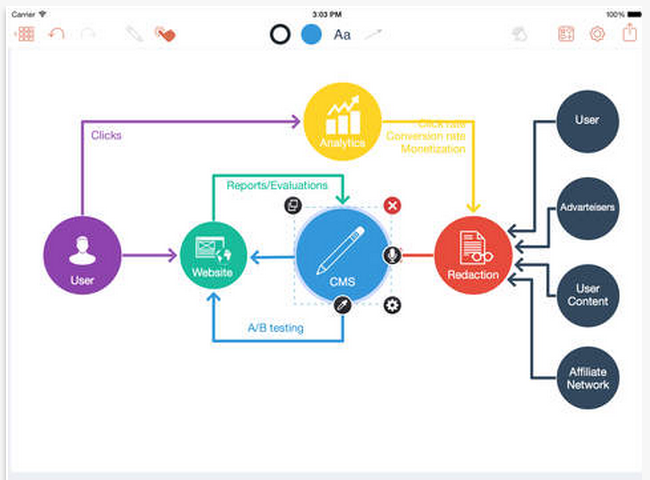 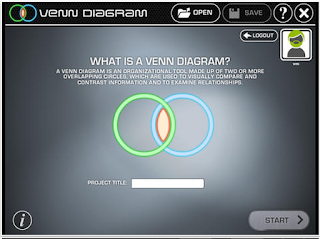 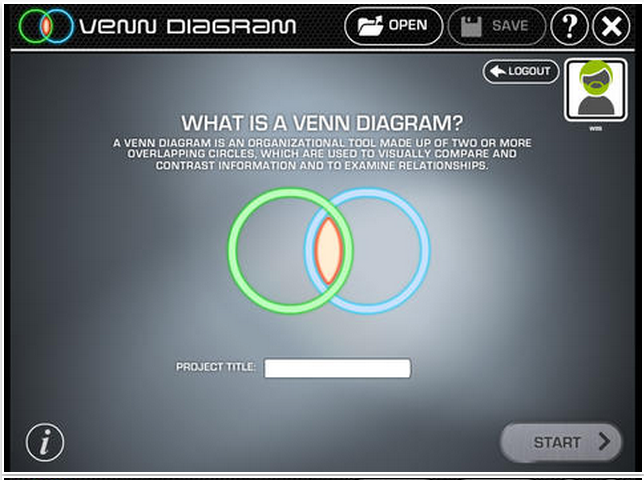 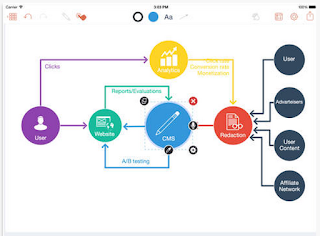 These are some handy applications you can use to create visually appealing diagrams and flowcharts and to communicate your ideas in a visually explicit way. 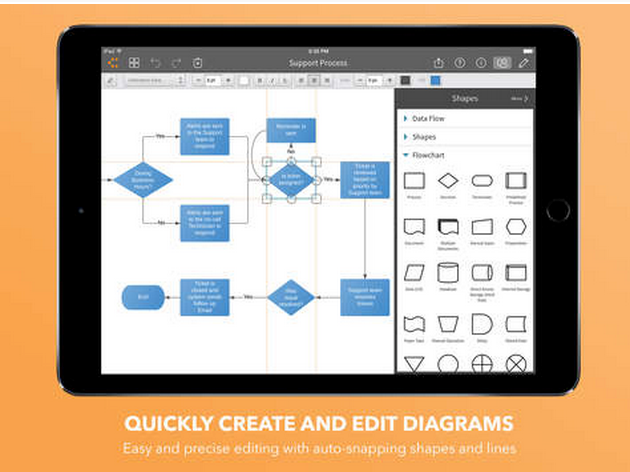 For those of you interested in creating diagrams in Google Drive, check out these tools.